It seems like Essential Oils are all the rage these days, and people are using them all sorts of ways. But did you know they are great for making your natural cleaners? 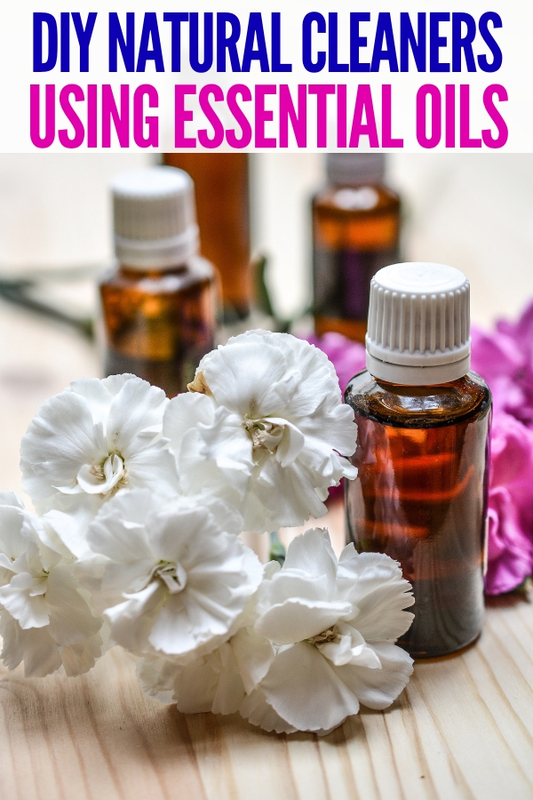 I’m always looking for ways to decrease harsh chemical usage in my house, and essential oils are a great way to replace store bought without sacrificing the clean. Not only do they do a great job cleaning the house, but they also smell great as well! Who knew that essential oils had this much power? If you’re looking for some great essential oil recipes to add to your cleaning schedule, here are a few great recipes to get you started! These natural cleaners will have your house clean and sparkling in no time at all! Combine ingredients in an empty spray bottle and shake well. Did you know that you can also use lemon oil in place of Goo Gone, to remove sticky residue off of surfaces? Another hot tip: You can use lemon oil and boiling water to remove burnt food from pots and pans! Or add a few drops to the dishwasher right before running, for a sparkling clean! Combine ingredients in an empty spray bottle and shake well. Spray the insides of your toilet for a super clean that smells wonderful. You can use this spray on any bathroom surface you’d like. Did I mention this smells amazing?! And since we are talking about toilets, you can find more tips here. You can also add a few drops of your favorite oil to your vacuum bag! Smells lovely. Wool Dryer Balls are perfect to add essential oils too, and you can ditch the dryer sheets! Essential oils on clothes coming out of the dryer smell so, so good! Combine ingredients into an empty gallon size jug. Shake well before each use. Use one cup of the mixture per gallon of water and start mopping! 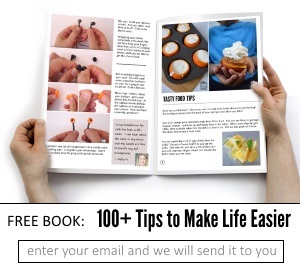 *you could try Lemon Oil or Grapefruit in place of Orange Oil, or do a combination. Whatever you like. Combine ingredients into an empty spray bottle, and use it whenever your linens need to be freshened up. Works like a charm! Looking for more great cleaning ideas? Isn’t it fun to find ways to create and clean on your own? Before, I thought clean meant a harsh chemical smell, but since I switched to these recipes I’ve realized I can still have a clean home without the smell of chemicals. And the great part? These natural cleaners are so simple to make on your own as well! With just a few simple ingredients, you’ll be loving the fact that you’re cleaning your house with great products that you created! 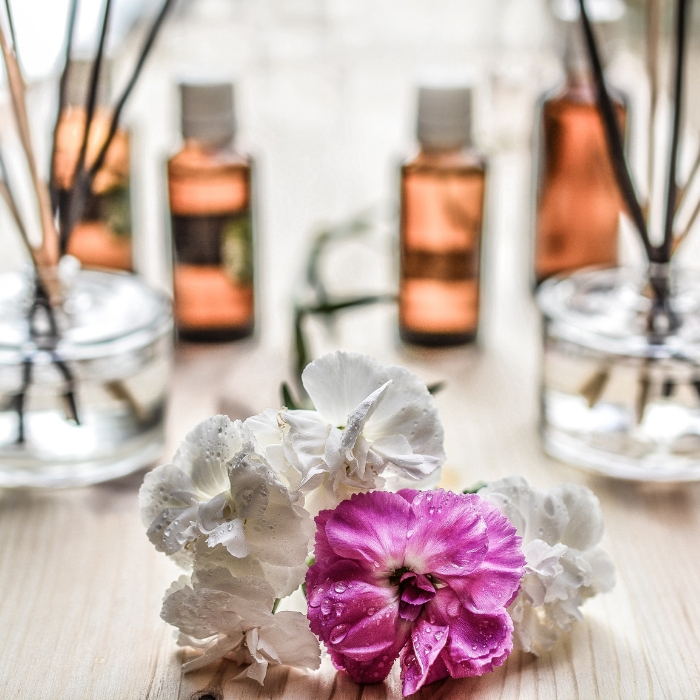 Do you use essential oils to clean your home? We’d love to hear your essential oil cleaning tips!